3) Lucas LOH Jen Yuh – President (China & Investment Management). The appointments will take effect from 15 September 2018. Mr Lee Chee Koon is currently the Group Chief Investment Officer of CapitaLand. 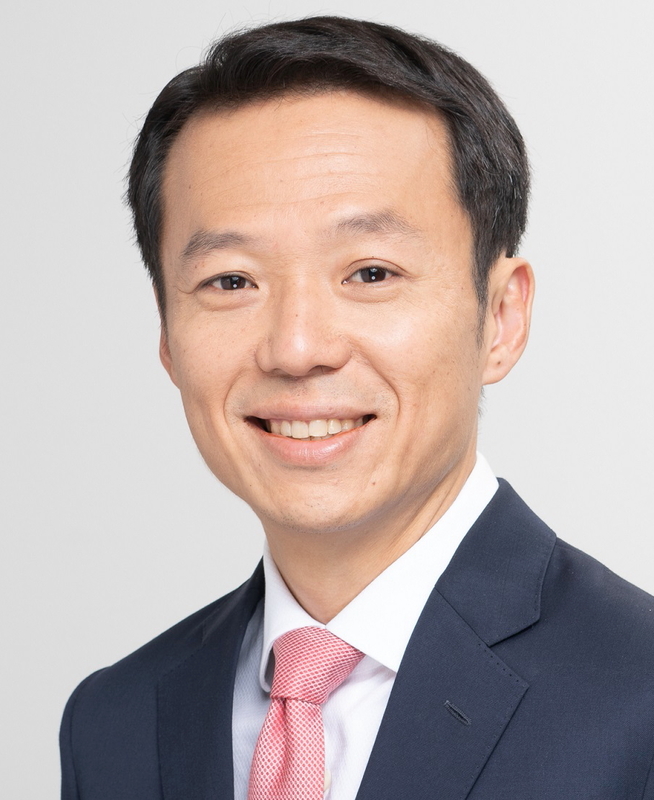 He joined the company in February 2007 and has held several appointments within the group, including as Chief Executive Officer of Ascott, CapitaLand’s wholly owned serviced residence business. Mr Lee has a wealth of experience in operational strategy, corporate business development and a strong track record in developing partnerships. Over a four-year period from 2013, he successfully led Ascott’s recovery in profits, significantly grew its revenues and oversaw its unprecedented expansion. After stepping down as President & Group CEO on 15 September 2018, Mr Lim Ming Yan will continue to serve as a Board Director of the company until 31 December 20182. See latest HD Video Interviews, Podcasts and other news regarding: CapitaLand, Ascott, President, CEO.